Q. What is my login ID and password for library services? After the launch of LibrarySearch, please use the following login credentials to log on to LibrarySearch or other library services if necessary. Your Alumni Password is the same password for CUHK Login and/or MyCUHK Login. If you are both an Alumni Library Card holder and a subscriber to the Digital Library Service for Alumni (DLSA), you will also enjoy the convenience of having just one set of login ID and password. 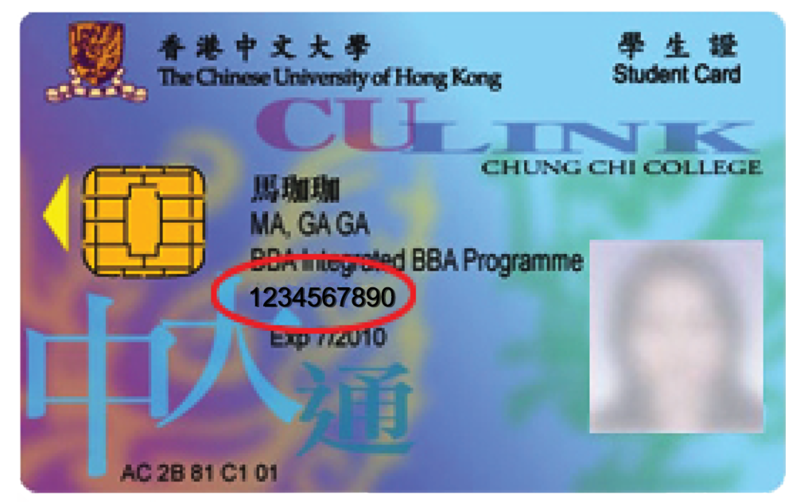 Non-CUHK JULAC Library Card holders cannot login to computer terminals at the CUHK Library. Instead, please use the visitors' PCs inside the CUHK Library if necessary. 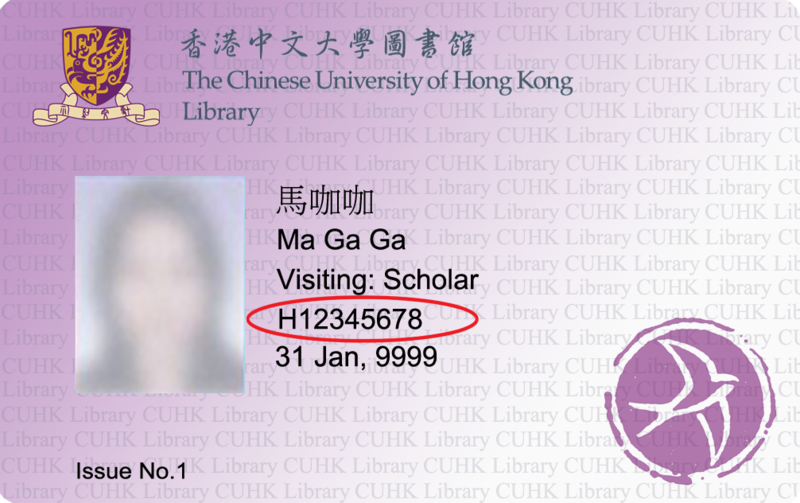 You may view your own circulation record with your home library if you have checked out any CUHK Library items. You MUST reset your password before logging on to LibrarySearch or other library services for the first time. If you are both a Retire Member Library Card holder and a subscriber to the Digital Library Service for CUHK Retirees (DLSR), you will also enjoy the convenience of having just one set of login ID and password.